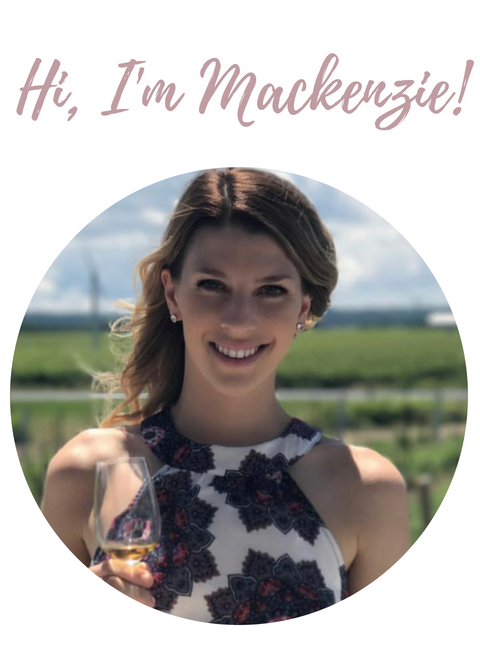 My name is Mackenzie, I’m 23 years old and have a deep love for the world’s food and wine industry. I am currently living in Montreal enjoying wine, wheat beers, scotch, and cooking with soul. I grew up experiencing the flavours of Kingston, Ontario, but am obsessed with exploring my new homeland of Montreal.